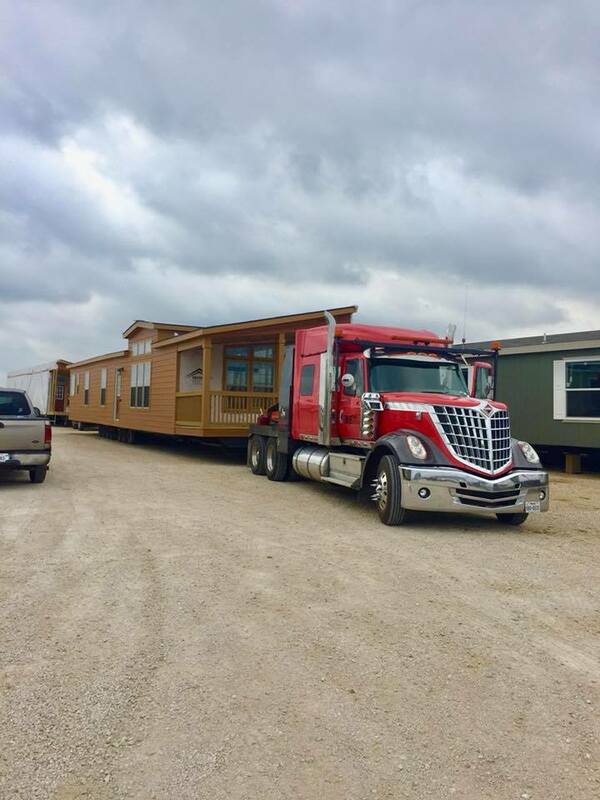 With decades of experience in Manufactured housing.Texas Mobile Home Transport Services of San Antonio Texas offers the most complete mobile home moving services. Covering all of Texas with it statewide manufactured & modular home relocation services. From small single wide mobile homes to large double wide & triple wide homes we can break them down, put axles tires and plastic as needed. We can move the sections of the home with our fully licensed & bonded transport trucks anywhere in Texas. If your land is properly prepared we can set the home up to state code on location including blocking setting & leveling. we offer the lowest prices of any licensed bonded fully insured statewide transport company in Texas. San Antonio Texas low cost mobile home transport services. CALL TO BOOK A TRANSPORT OF YOUR MANUFACTURED HOME TODAY.